The Mini Maxx Race Tuner from H&S Performance features (4) power levels and combines high performance tuning with digital monitoring and shift-on-the-fly functionality for 2007.5-2009 6.7L Dodge Cummins applications. 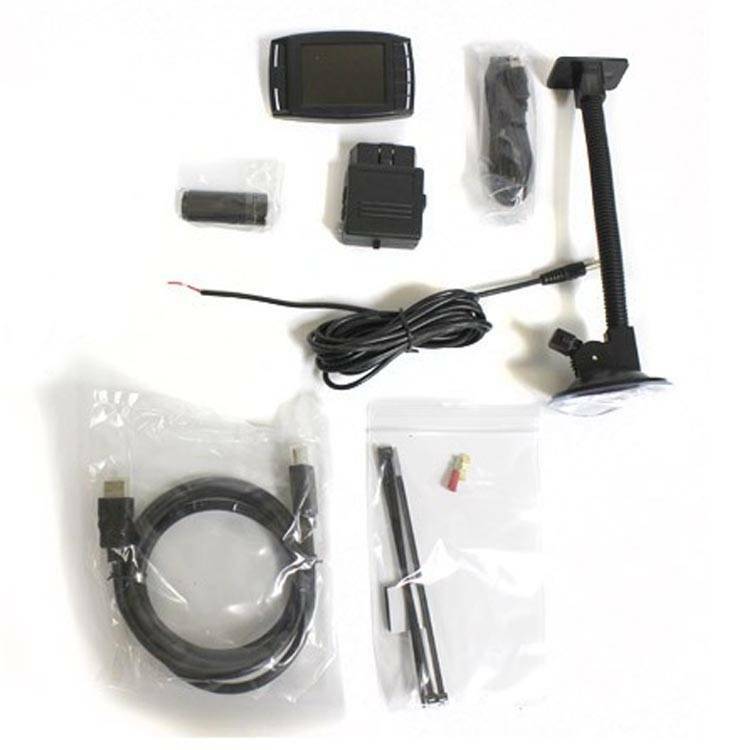 The Mini Maxx race tuner offers the flexibility of multiple power levels, shift-on-the-fly tuning, and high resolution monitoring. 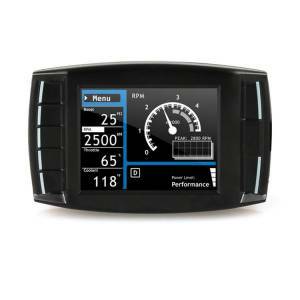 This option allows for the adjustment of the factory speed limiter. 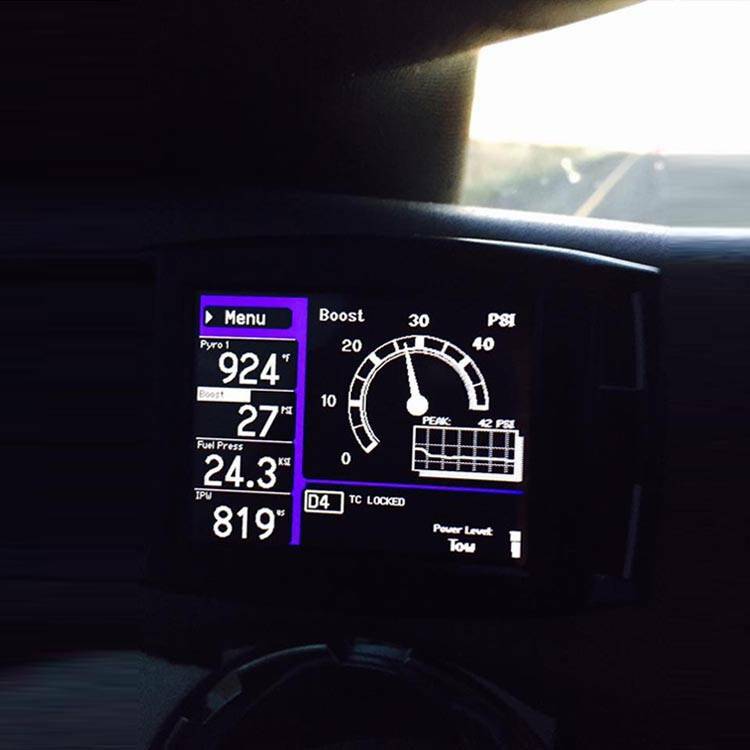 Most Cummins trucks have a 106 MPH speed limiter from the factory. The limiter can be adjusted from 50 MPH to 200 MPH. This option can only be adjusted during the Install Download process. This option allows for the re-calibration of the factory speedometer to adjust for non-stock sized tires. For the most accurate speedometer reading when using non-stock sized tires, it is best to measure the diameter of the tire using a tape measure rather than going by the printed tire size. In addition, using a GPS is a great way to dial in your factory speedometer. Entering a larger tire size will cause the factory speedometer to read higher while entering a smaller tire size will cause the factory speedometer to read lower. The tire size can be adjusted from 25.5? to 45?. This option only takes a few seconds to change and can be adjusted at any time from the Tire Size Calibration menu.